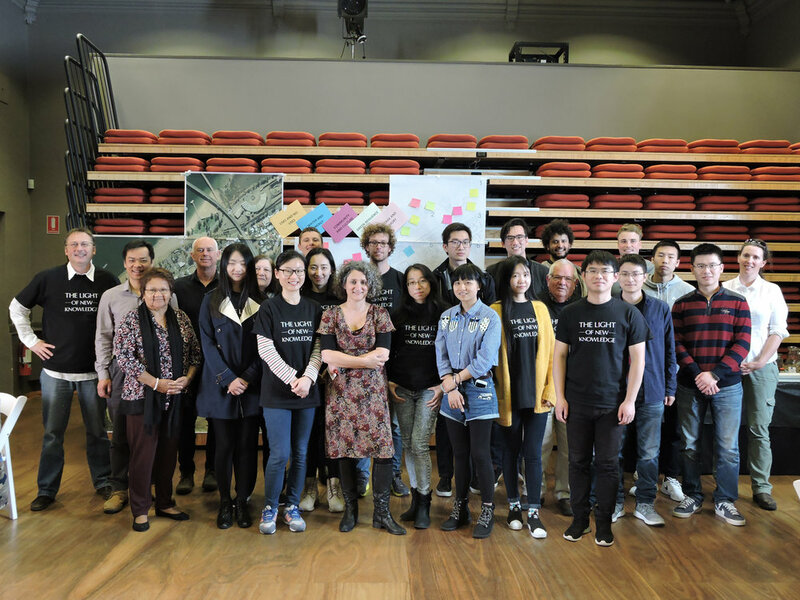 A group of students from the Master of Architecture and Landscape Architecture of the University of Adelaide has participated to an outreach urban design studio in Port Augusta, between the 19th and 23rd of September. The projects were based on studies and researches developed last year during a similar study program and were focusing on five main themes: green resilience, uses and no-uses, heritage and memory, water and energy, community and culture. The students presented the researches and the design proposals during two meetings with local stakeholders and the representatives of the residents, including a group of elders from the Aboriginal community. Mayor Sam Johnson and Community Planner Tung Pham have been also attending the workshops. The program was funded by the Indigenous Course Enrichment Project of the Faculty of Professions, supported by the Wirltu Yarlu office, University of Adelaide, and the Port Augusta City Council. Thanks to all for their participation and support.